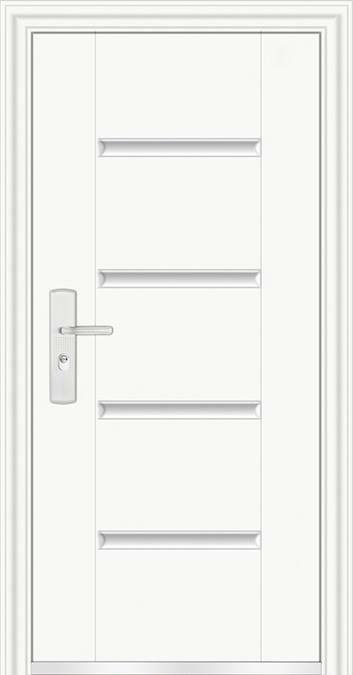 Dwarco Doors & Accessories – Every home deserves a grand entrance! 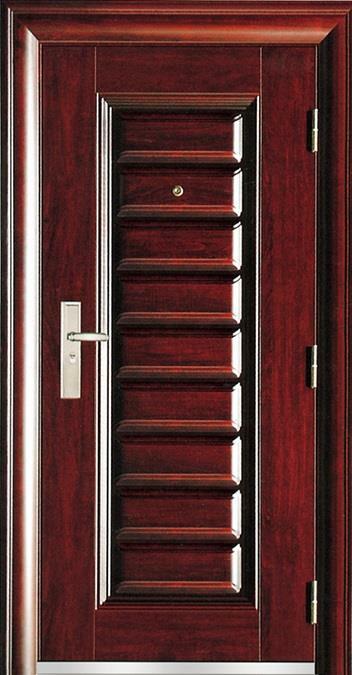 Every home deserves a grand entrance! After all first impression is the last impression. For the strong & independent! For the pure & bright souls! For those who never compromise! For those who cherish the good old days! For the organised & simple folks! Get customized designs, tailor-made as per desired specifications! Visit our gallery for ideas. And our sole motto is to beautify your home with the same love. 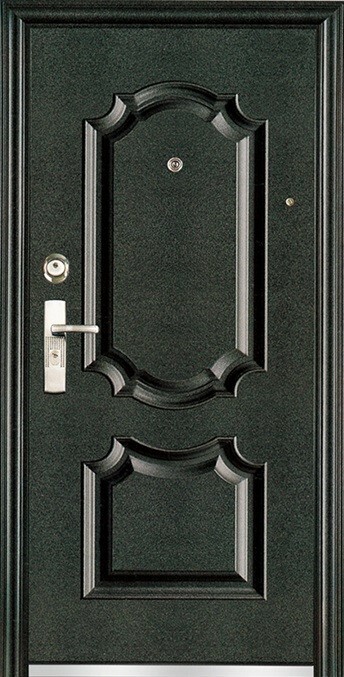 Dwarco Security Steel Doors are maintenance free, unique and elegant! Strongly recommend for a peaceful sleep at night. Let’s make your home’s entrance awesome!